For many, the baby shower is one of the best cultural crossovers we could have ever received from the United States. It is a way for expectant mothers to meet with friends and certain members of the family and toast to the new arrival before parenthood begins. Our mission is to bring together beautifully crafted menus that take into consideration each and every event and with a baby shower nothing changes. What we want to do is bring you, peace of mind. Because peace of mind is arguably the most important thing for this kind of event. 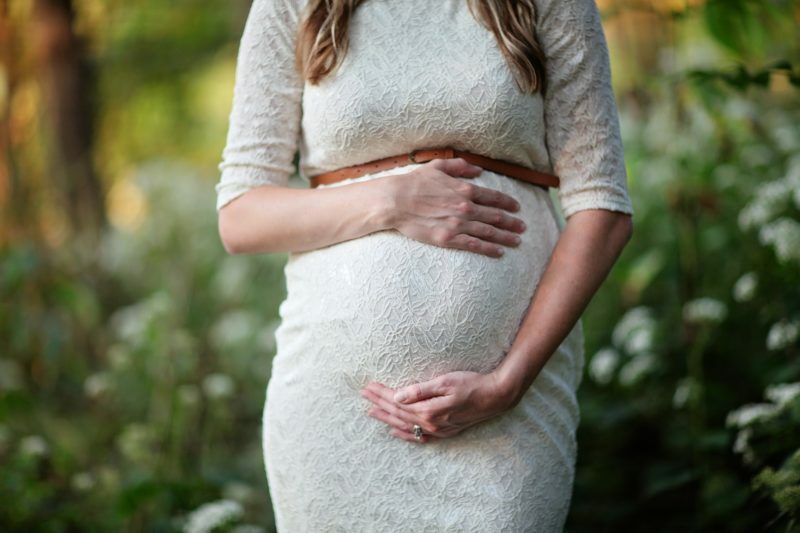 Your baby shower is one of the last times to see your friends together before the arrival of your child and, as a family business we know how important that time can be. We have years of experience catering for all kinds of events, and we know that when you cater a baby shower, it is about delivering not only great food, but also something that the mother to be and friends alike can enjoy. Our skill is understanding that there are finer details that need to be answered, and we do this by asking questions. See our approach, below. What we want to do is be the kind of baby shower caterer that helps you get your day off the ground with zero hitches. Catering a baby shower takes time and patience. Also, sometimes, it’s not even the mother to be in charge, it is usually a good friend that has the responsibility. When you choose a company like ours, what you can be certain of is that we find a way to help everyone through the day with ideas, suggestions and new ways of discovering that a menu can be the thing that brings people together. From family members to even partners and men having a little more input in these days, we know that a baby shower is about bringing together unique and personal moments all together, all for the new arrival which is on his or her way. As we discussed, our approach is to ask questions so that we can make your day truly special. Whenever you cater a baby shower it’s about understanding what really matters is the mother and the child to be. We want you to have peace of mind and to really embrace the day so what we do is ask questions on our first meeting, even if all you can do is manage to email us, we will get a sense of what you want and importantly don’t want. From food allergies – which we take with great importance – to food preferences, we know that even the mother to be can’t have certain foods so we cater for those very things with particular importance as well. Our baby shower catering is something that we pride ourselves on. From luscious first courses to just plain old treats that bring a smile to everyone’s face, we know how important it is to get everything right from the very beginning. What we understand is how to piece together a great menu, and when you call in a baby shower caterer, that’s where we have to step up and show you something different from the rest. Whether it is a small and intimate affair to a larger celebration, you baby shower needs to be about celebrating the upcoming arrival and not worrying about the catering to last minute changes. That’s the last thing you and everyone else wants to avoid. We understand that organising a shower takes time and effort, so that’s why your baby shower caterer should be on hand to answer questions and get the right menu made for your day. At the Yorkshire Catering Company, we are specialists in turning a few simple ideas into creative party ideas for your food. With years of experience catering small and large events, from weddings to birthdays and throwing together a menu that has ranged from paella to charcuterie, we know that everyone has different tastes and ideas when it comes to choosing a menu. From sit down meals to perfect table sharing, we know that creating a menu also takes time, but our dedicated team and experts have all the capabilities to bring selections and choices together to make the most from the day and to create something you will never forget for all of the right reasons. Food is an expression of imagination, that’s what we like to work with as our mantra. Therefore, if you’re looking for a baby shower caterer, then we may be the team for you. Do they have experience as a baby shower caterer? From weddings to christenings, the before and after, we at the Yorkshire Catering Company not only have experience in catering a baby shower, but we also have first hand experience as mothers/aunts/friends who have had to do our own and organise for others. We find having a simple and fun approach works, but we also know that each and every person is different. Our experience means we take out the guesswork of catering these events. Naturally, yes. Why have a caterer for your baby shower that abandons what want for something you don’t? That makes no sense to us. What about dairy products and allergies? We know that there are lots of things mothers to be can’t eat and it’s why we advise that a shower should really be done around month 7 or 8 so that some of these allergens are no longer present, but saying that, we are very careful with our food selection and naturally cater to make sure that every eventuality is covered. From dairy (raw eggs) to shellfish and nuts, we make sure that from preparation to completion we look after everything to keep you, your guests and everyone safe.